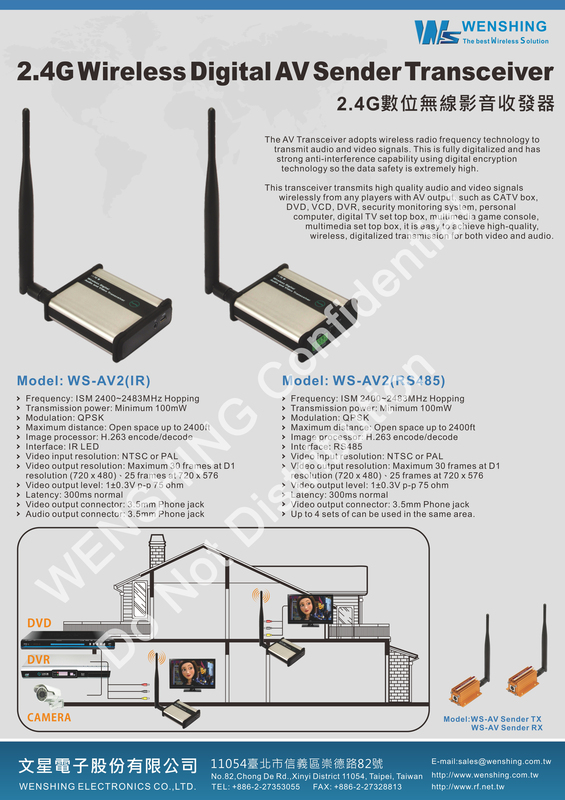 The AV Transceiver adopts wireless radio frequency technology to transmit audio and video signals. This is fully digitalized and has strong anti-interference capability using digital encryption technology so the data safety is extremely high. 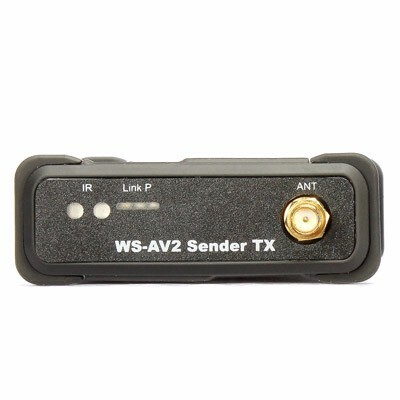 This transceiver transmits high quality audio and video signals wirelessly from any players with AV output, such as CATV box, DVD, VCD, DVR, security monitoring system, personal computer, digital TV set top box, multimedia game console, multimedia set top box etc. Therefore, it is easy to achieve high-quality, wireless, digitalized transmission for both video and audio. 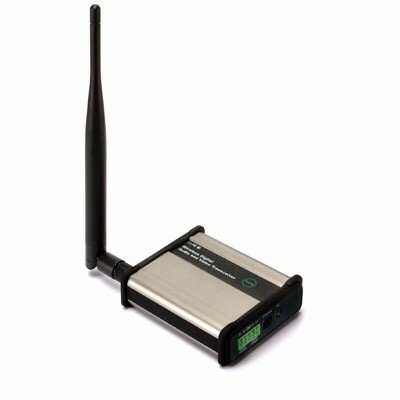 The transmission distance of the transceiver is ultra-long with the straight line of sight reaches up to 500 m (2KM with specialized directional antenna). 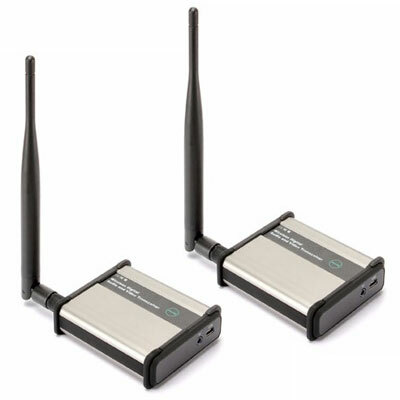 The wireless frequency hopping technology minimizes interference even in the harsh environments. Therefore, it ensures the quality and speed of the audio and video transmission. The still image and sound are timely transmitted, sharp, clear and natural quality without distortion. The fastest transmission speed reaches up to 30(720x480) frame per second. Easy to get rid of those tangled physical wires and achieve high-end audio and video transmission wirelessly. Not only it´s suitable for home entertainment, but also applicable in large video conferencing, multimedia broadcast system. And various occasions. Simple to operate, plug-and-play and not necessary to install software, it is truly a cost saver to replace pricey AV physical wires. 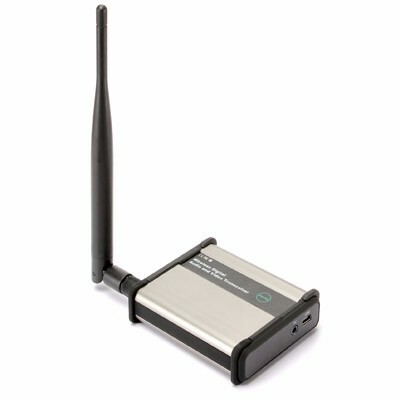 2.4GHz wirelessly transmission of audio and video; auto frequency hopping minimized interference. 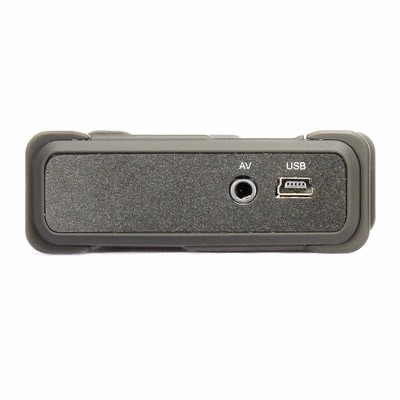 Digital encrypted function ensures safety and reliability. Synchronizing for both audio and video transmission. Long range transmission, up to 500 meters line of sight; 2KM with specialized directional antenna. Crystal clear video resolution with high frame-per-second rate. Maximum 30 frames at D1 resolution (720 x 480). 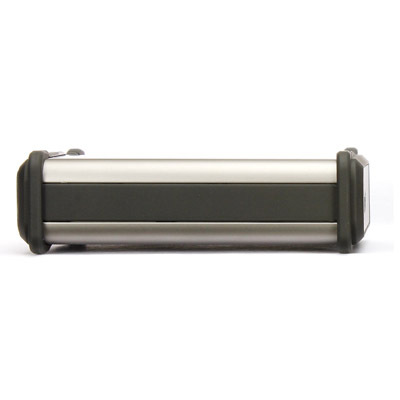 Clear and stable signals that penetrate walls, doors, ceilings, and floors. Plug and play, easy set up requires no software. Support video transmission of PAL/NTSC system. High-gain antenna ensures stable signal transmission and reliability. Avoid the wire mess while still maintaining a high level of audio fidelity. Compatible with any sources with AV outputs including satellite receiver, CATV box, surveillance camera, VCD, DVD, DVR, CCD camera, IPTV, Personal computer, satellite STB, digital TV STB, Blue-ray players, Gaming console, HD network media player and other similar devices.